Our Vision is to create a medical practice that offers the highest quality care in a delivery model that sets community standards and exceeds patient expectations. Our Mission is clear: Balance the most up to date medical practice and modern technology with the time-honored values of compassion, empathy and respect, to deliver the best possible primary health care to our patients in a caring and accessible environment. 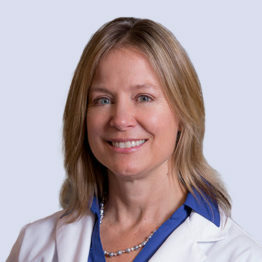 Dr. Hrach practices within a concierge or membership model. In this model, patients pay an annual fee for all services provided by our office. There is no additional out of pocket expense to our office. Vicky loves patient care. 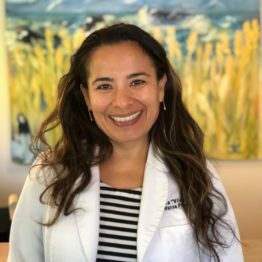 Her goal is to provide patients with the best care possible by treating the patient as a whole. Performed with a BioPhotonic Scanner.